The Yamaha CLP-635 digital piano is our most popular affordable digital piano offered at Piano Gallery. 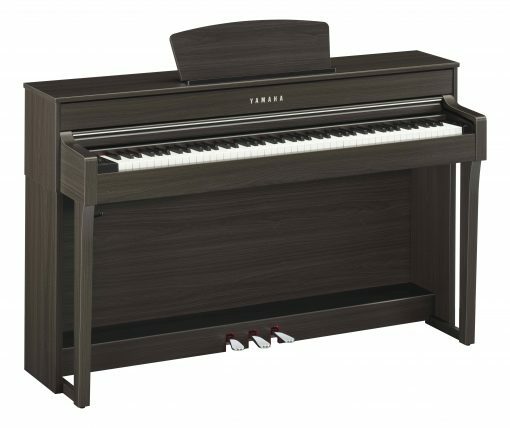 This digital piano is the perfect size for nearly any space and is available in 4 different cabinet finishes. The Yamaha CLP-635 digital piano is our most popular affordable digital piano offered at Piano Gallery. This digital piano is the perfect size for nearly any space and is available in 4 different cabinet finishes. 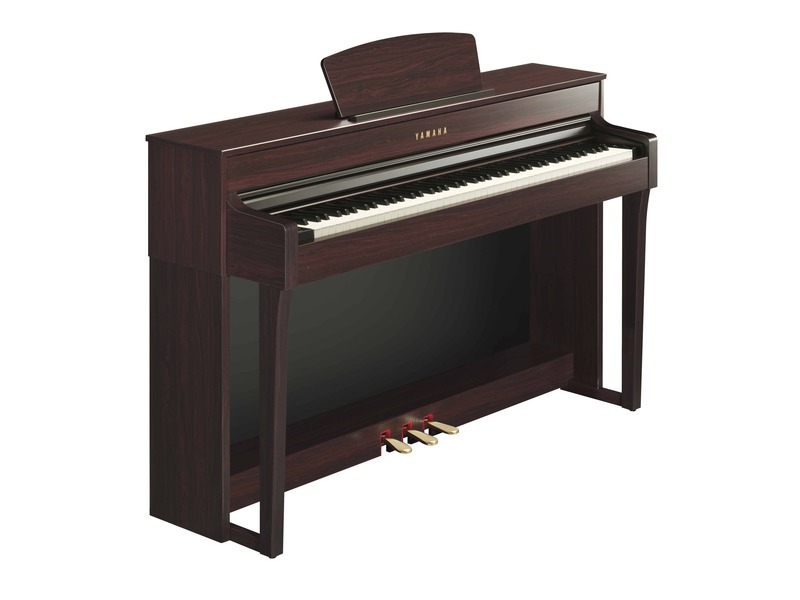 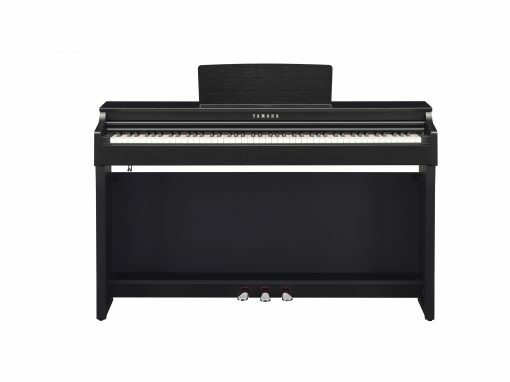 At an affordable price starting at only $2,999 Buy Online Price Starting at $2,699 and with beautiful piano sounds sampled from two of the finest concert grand pianos in the world, the Yamaha CLP-635 is one of the best piano options available for new or intermediate piano players and families. The Yamaha CLP-635 is a step up from the most basic CLP-625 and offers 36 sound varieties, built-in rhythms, a full dot LCD screen, a USB port for midi and audio recording/playback, and a wifi connection. 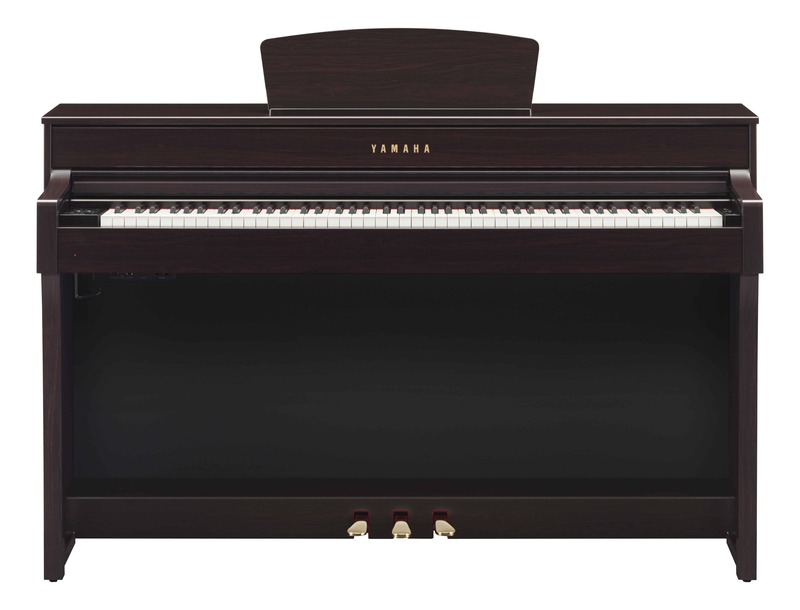 The sound of the Finest Concert Grand Pianos – The CLP-635 reproduces Yamaha’s legendary 9’ CFX concert grand and the legendary Bösendorfer Imperial in meticulous detail. 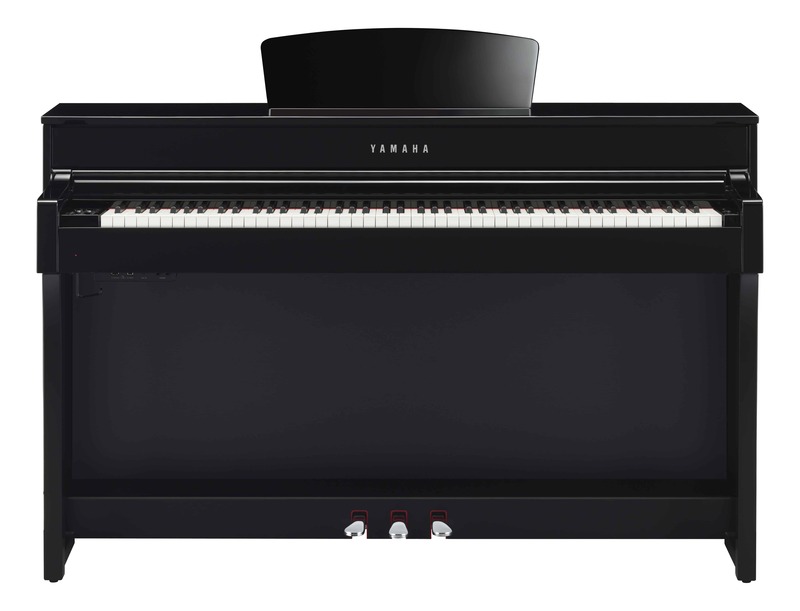 Realistic Grand Piano Keys – The feel of playing the keyboard of a Yamaha CLP-635 emulates the touch of a grand piano. While grand pianos have a light touch when played gently and a heavier touch when played with more strength, most digital pianos have uniform resistance regardless of how the keys are played. Clavinova’s keyboards simulate true key resistance, offering a more responsive touch and a greater dynamic range than ever before. Virtual Resonance Modeling (VRM) – In an acoustic grand piano, the sound resonates through the soundboard, creating deep, rich reverberations. To simulate this reverberation, Yamaha developed Virtual Resonance Modeling (VRM) which calculates string state, timing and depth of damper pedals, aliquot resonance in the upper octaves, and full resonance of the soundboard, rim, and frame. These calculations contribute to a more vivid and richer voice that helps the sound of the Yamaha CLP-635 digital piano sound even more realistic than ever.